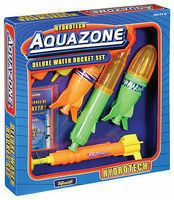 Shop online for 14 toysmith toys and games at discounts up to 37%. 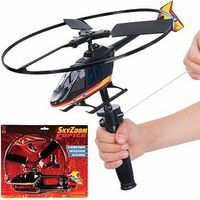 This is the Sky High Zoom Helicopter with Rip-Cord Action Launcher by Toysmith. 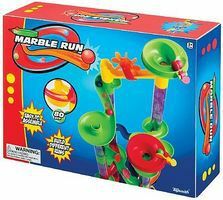 This is the Marble Run Playset (80pcs) by Toysmith. 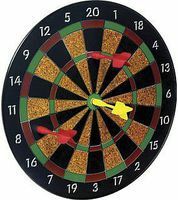 This is the Magnetic Dart Set Board (11.5'') with 6 Darts by Toysmith. 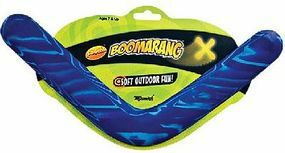 This is the Foam Roomarang 4-Bladed Indoor Boomerang (10.5'' Span) by Toysmith. 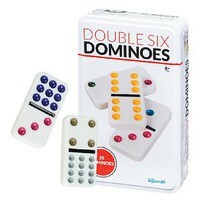 This is the Metal Jax & Ball Set by Toysmith. This is the Silly String Spray Streamer (3oz) by Toysmith. 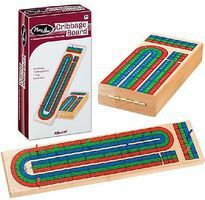 This is the Foam X-Stream Rubber Band Launch Plane (5'' Span) by Toysmith.